The Shopapalooza Sidewalk Sale takes place at participating downtown shops and includes special sales, gifts with purchase deals, and much more! 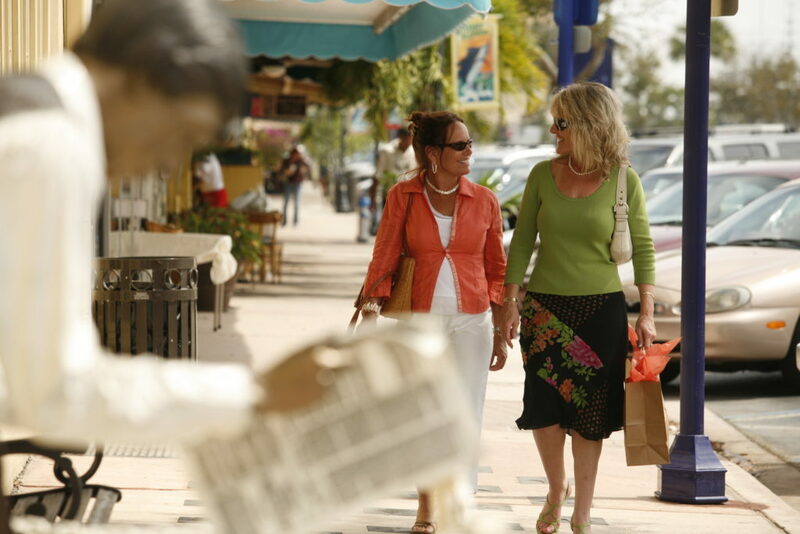 Bargainistas are sure to find plenty of steals, while enjoying the new Spring and Summer merchandise at the dozens of unique and special retailers in downtown Stuart. For more information, visit www.HistoricDowntownStuart.com, http://www.stuartmainstreet.org, find Stuart Main Street and Downtown Stuart on Facebook, or call 772–286-2848.